The words perfectly capture what it is that more and more of us are searching for in life – a feeling of purpose, an experience that goes deeper, that transforms, and that takes us away from the man-made and closer to our own wildness, to a natural pace and way. An experience that takes us closer to our own animal instincts and needs as well as our humanness – our vulnerability as well as our ability to feel gratitude and awe, and that speaks to our deep desire for belonging, meaning and fulfillment. 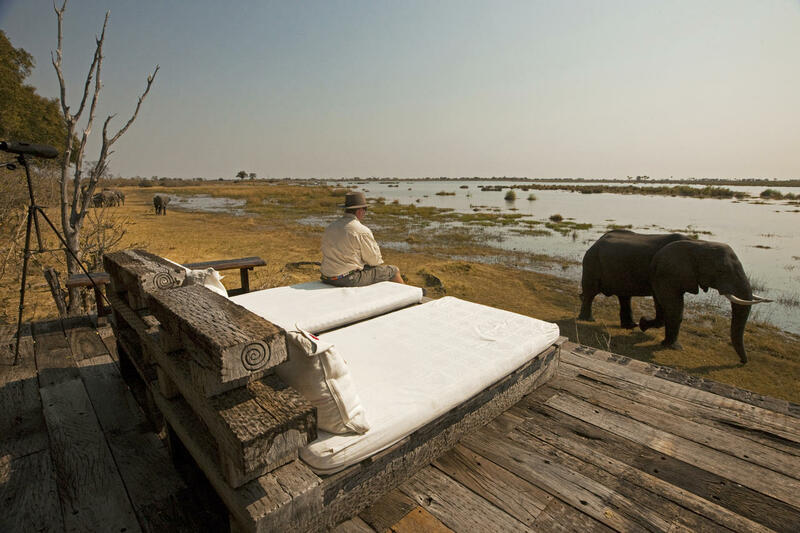 An experience like a safari in the wild. 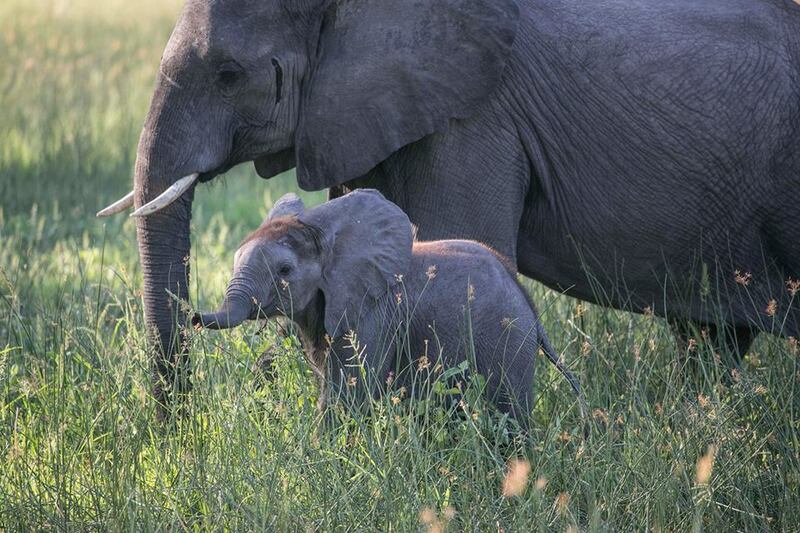 Watching a wild elephant go about a simple task like drinking is one of these moments. Having the camera to photograph the moment no doubt adds to it, because cameras are, in a way, tools of the experientialist, an experiential object, but the moment is no less powerful when you put the camera down. Most likely, it hits you even harder. 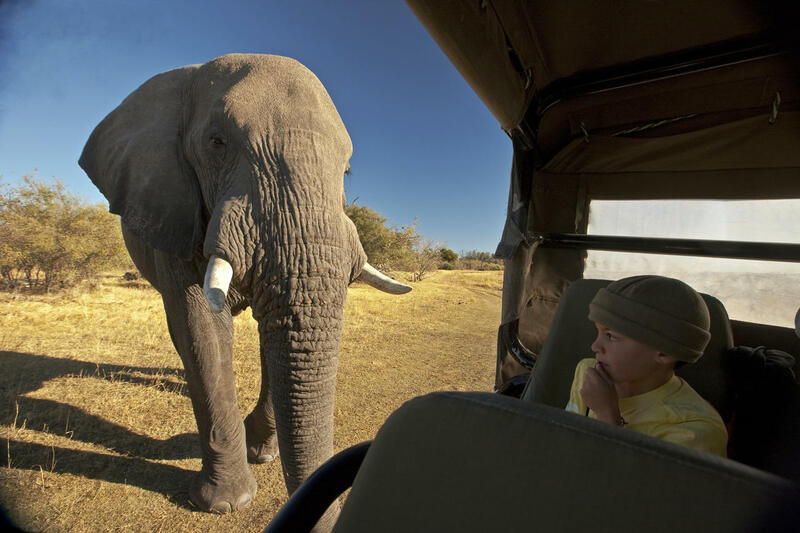 Connects us more to the elephant, to the wild inside and out. And, yes, it reminds of the things that really matter in life… like the beauty of wild things and the freedom of wild spaces and the need to protect them both. Above: The fantastic view Chris had of the otter from the Granite Camp deck. 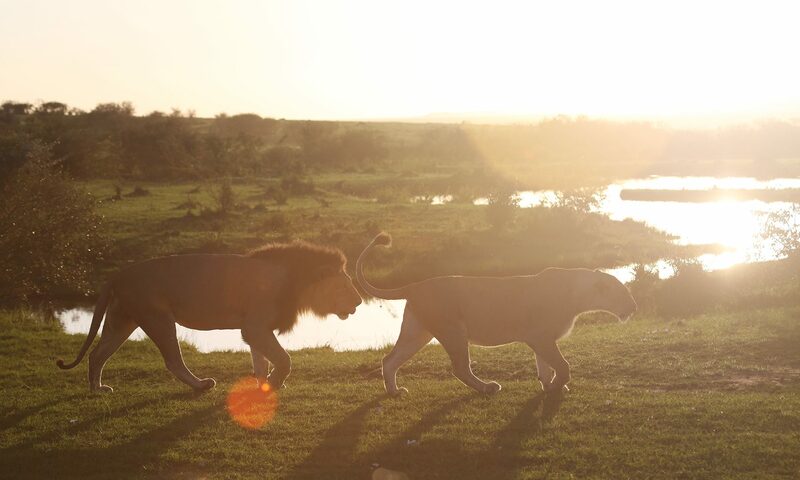 This photograph was actually taken by a guest staying in the camp at the time. Otters are known for their elusive behaviour and can have you in a tizz trying to glimpse and photograph them. It can take a lifetime or one lucky second. 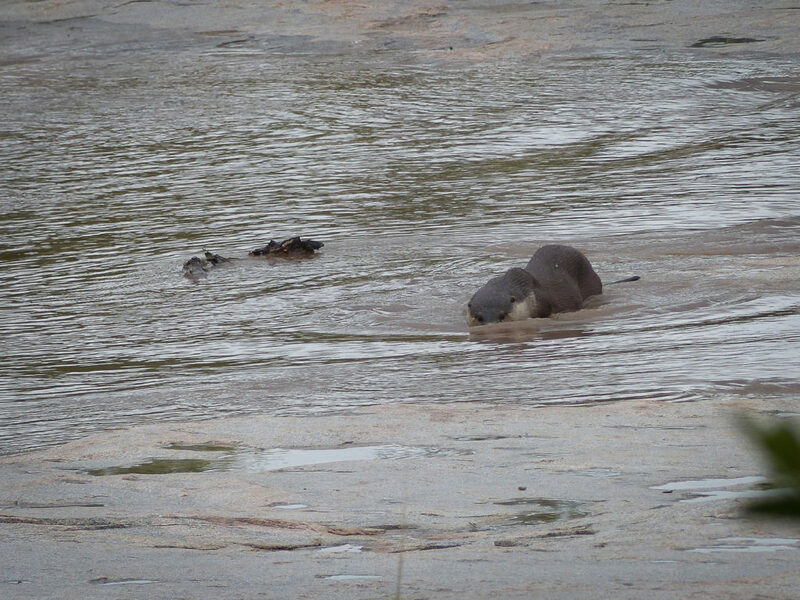 Discover the allure of the otter in this story, Otter Joy, written by Amy Attenborough, as played out at Londolozi Private Game Reserve. As a young adult, Chris travelled to the United Kingdom. There he caught a glimpse of an otter but it was hardly a great sighting and they weren’t the same species of African/Cape Clawless Otter that we get here in South Africa. 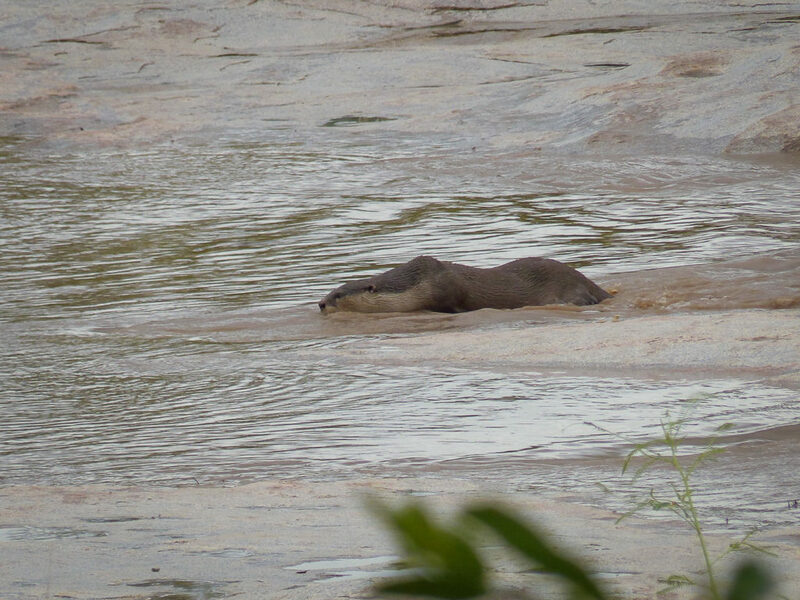 So when Chris arrived at Londolozi almost a decade ago and was told that otters are virtually crawling all over the river, he set his heart on finding one. Late one night, at one of the crossing points in the river, Chris saw movement, the water rippling and some eyes glancing back at him in the spotlight. 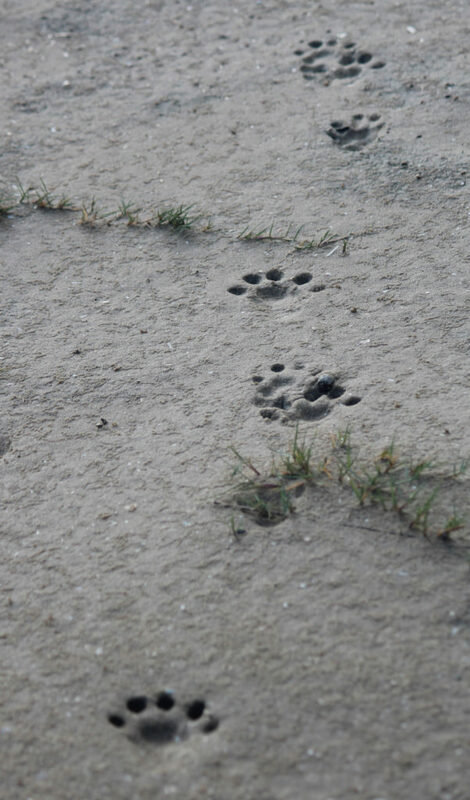 The next day he returned to check and sure enough, there were otter tracks right where he had seen the eyes. Once again he had missed a proper view. Because he had become so desperate to see one, it became a bit of a running joke in the lodge. 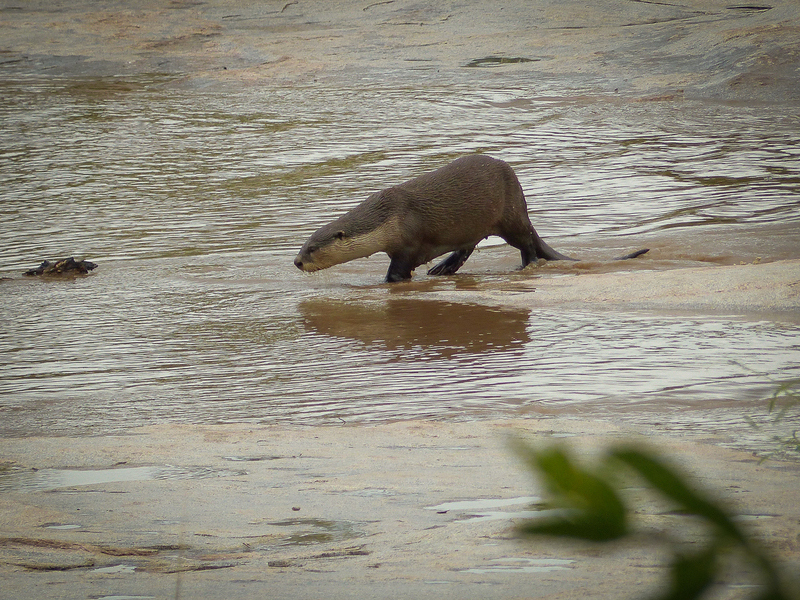 People would be standing on one of the camp decks overlooking the river and someone would shout “otter!”. Chris would almost twist his head off trying to see where the spotter was looking, only for everyone to collapse in a heap of laughter. 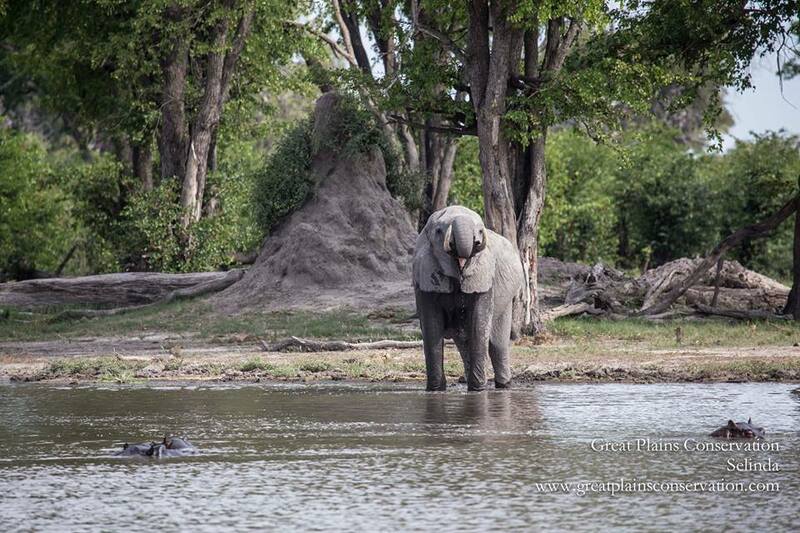 Photographs by Granite Camp guest, William Ferre.